Thanks to Gaye Ribble’s passion and intensity, The Ribble Group real estate team continually ranks number one in the area. 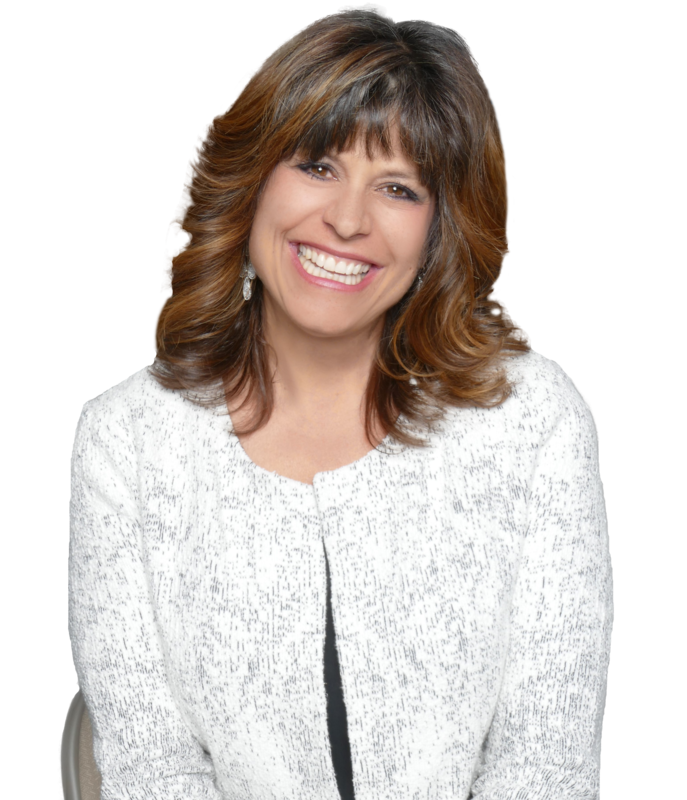 Gaye describes herself as an “overachiever,” and her success in real estate is no exception to this title. Since Gaye began her career in 1983 with RE/MAX she’s been dedicated to delivering her clients the best service possible. She has a reputation as a REALTOR® for combining her sincere care for her clients with her unbeatable problem-solving skills. The two together have offered her clients profound support in navigating their real estate transactions for decades. In 1995, Gaye’s husband, Glenn, left his job as a mortgage lender and joined her. With Glenn on Gaye’s team, she felt more driven than ever to build a strong team around them who could effectively and efficiently serve her customers. Though she had earned a coveted place in ReMax’s “Hall of Fame,” Gaye decided to say farewell to her friends there and, in 2011, left ReMax to open her own Keller Williams Realty franchise, The Ribble Group. “Keller Williams was able to give me the training, opportunity and the culture I needed to build a winning team,” says Gaye. And winning it is! Since joining Keller Williams, The Ribble Group has grown to 22 members and is consistently ranked in the top 1% of of Realtors nationwide and one of the top two Keller Williams teams in Colorado. They also place among the top 100 brokers in Keller Williams’ worldwide organization of 170,000 agents and Gaye has personally become a member of the company’s Millionaire Club. In addition to her real estate business, Gaye is equally passionate about her family– especially her grandchildren. She has a heart for serving her community through church, civic projects, and supporting the local schools. Regardless of what role she tackles – real estate leader, grandmother, community volunteer – Gaye Ribble is the kind of “overachiever” you want on your side.